Artists impression of the new halls. 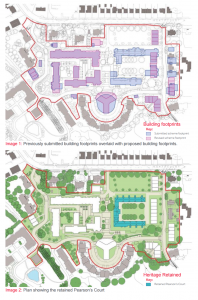 The University of Reading is this week seeking feedback from residents on their proposed changes to St.Patrick’s hall before submitting a planning application. You can also view the proposals and submit comments online from Thursday 26 October to Thursday 9 November at reading.ac.uk/st-patricks-project/. 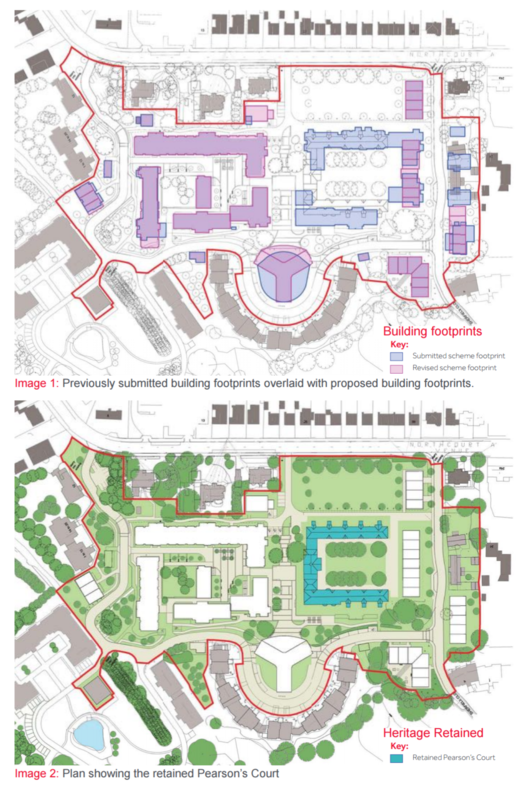 There will be a small exhibition of the proposal boards in the Lower Lobby of the Reading University Students’ Union (RUSU) Building at our Whiteknights campus on Friday 27 October from 11am to 3pm. Students and staff are welcome to come along during the day. Local residents and neighbours are encouraged to submit their thoughts on the proposal on the above email address. I will be meeting with resident groups, the Council’s planning department and the University before the application is submitted to hear from all sides. This entry was posted in Ward News on October 25, 2017 by Ashley Pearce.